Hi fellow readathoners! I hope everyone is really enjoying Dewey’s so far if you’re participating. I missed the opening survey because I was staying off of social media for the first few hours, but I’m back with my mid-event updates! Unfortunately, my internet is being terrible and I can’t upload any pictures, but my instagram feed is linked in the sidebar. 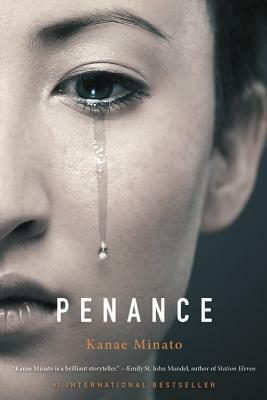 I’m currently reading Penance by Kanae Minato, which is a mystery/thriller set in Japan. It’s about how the unsolved murder of a young girl impacts the lives of her friends into adulthood, and so far it’s creepy/twisty/absorbing. 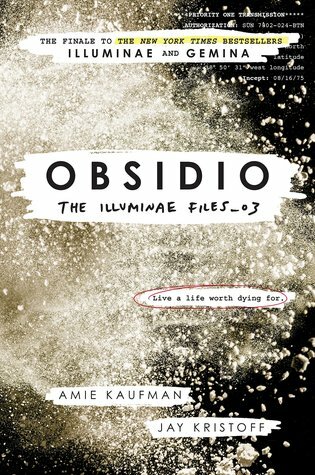 So far I finished one book, Obsidio by Jay Kristoff and Amy Kaufman, but it was a longer one (615 pages, albeit with alternative formatting so there’s less text on each page). I also listened to some of my audiobook of The Female Persuasion by Meg Wolitzer. After I finish Penance, I think I might start Furyborn by Claire Legrand or In Other Lands by Sarah Rees Brennan because I like the idea of getting immersed in a new fantasy world. But also, I just really hope that I do finish Penance to meet my goal of finishing 2 books. Yes! For the past few days I’ve been trying to figure out tickets for friends for Avengers: Infinity War and of course it took everyone until Saturday afternoon to figure out when they were free, so I spent awhile trying to find seats that aren’t too terrible. Thankfully, I did find decent tickets and I’m going to see it tomorrow! I was surprised that I stayed off of social media for so long! Usually I like to check in a lot, even when I’m really focusing on a book, but I read almost all of Obsidio without checking in. 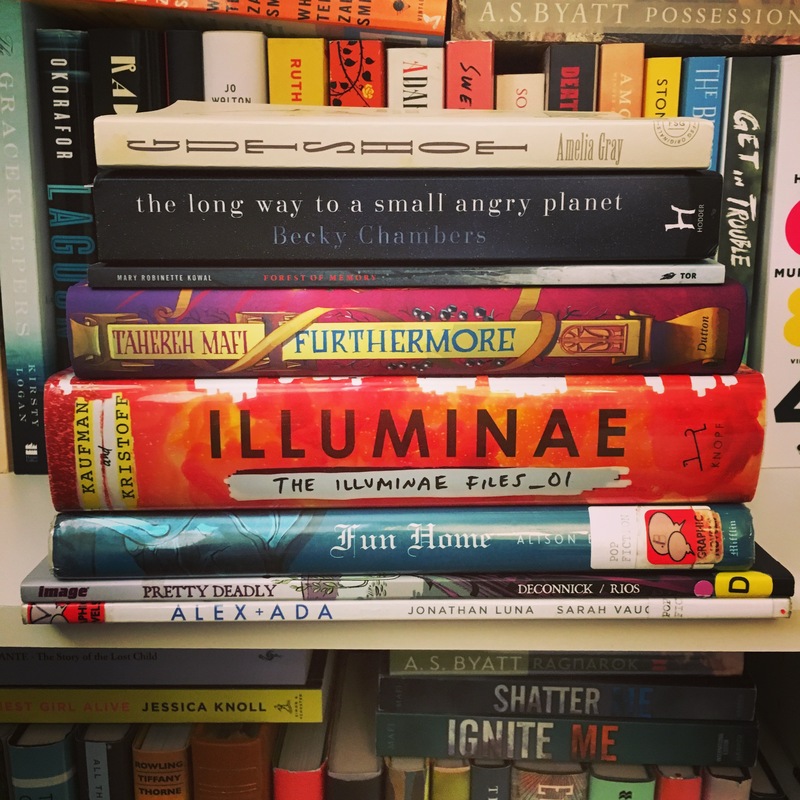 How’s your readathon going so far?